We provide knowledge, experience and dedication to every case. We're here for you so call our Long Island law office today at (516) 541-9080 for a FREE initial consultation! A lawyer for your business and your personal life! * Subject to availability. One scheduled phone consultation per eligible caller in the state of New York and New York City. No attorney-client relationship exists nor shall be implied by consultation. 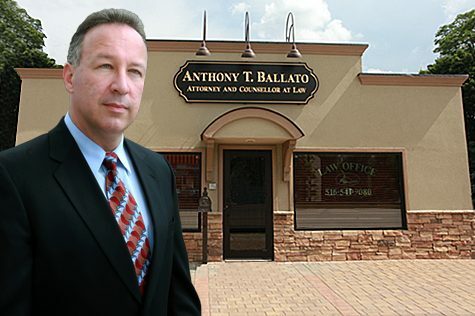 Mr. Ballato is a prominent consumer protection attorney (as well as a notable lemon law lawyer) and has successfully litigated, arbitrated, and negotiated settlements of Lemon Law cases for numerous clients. Complete our “Free Case Evaluation” form and get a response from a Long Island Lemon Law lawyer (cars, trucks, motorcycles and motor homes).